The people of Daytona Beach know that our law firm stands with them. We know just how stressful and demanding a lawsuit can be, which is why working with a skilled personal injury attorney or experienced wrongful death lawyer can mean all the difference. After the loss of a loved one, you may be entitled to seek damages in a legal claim. Let's take a moment to consider what sorts of damages may be sought in a wrongful death lawsuit. Wrongful death lawsuits are filed in order to hold negligent parties accountable for the fatal accident or injury that claimed the life a loved one. They operate much like personal injury lawsuits, though clearly the nature of the case accounts for the unique hardships associated with the death of a loved one and the long-term effects that can have on the deceased's family. Damages are often sought in civil lawsuits. These are monetary rewards that are intended to address material losses and to punish the negligent party for their actions or failure to act. Compensatory Damages – Compensatory damages are intended to cover actual monetary and material losses that occurred as a result of the accident or incident. Punitive Damages – Punitive damages are intended to punish negligent parties for their actions related to the events that transpired. Since there are no material losses in these cases, tabulating these kinds of damages can be more of a challenge. Say that a loved one was killed in a serious car accident. Compensatory damages sought in a wrongful death case would be sought in order to cover any emergency medical care and related expenses prior to the person's death, funerary costs, lost future wages, the emotional distress related to the death, the damage to the vehicle, and damage to any good within in the vehicle. 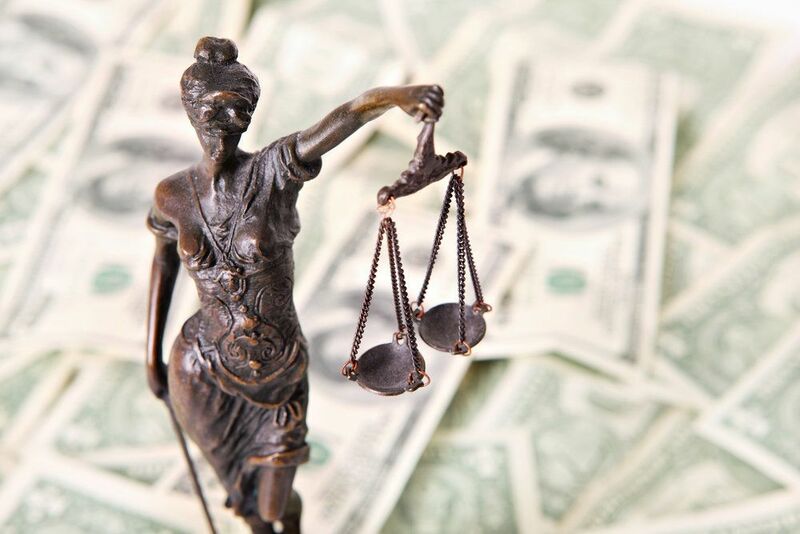 Since compensatory damages are related to actual losses sustained, calculating the amount to seek will involve adding up bills and receipts related to the various expenses noted above. The proces is relatively straightforward in that regard. Punitive damages can be much harder to assess. In many cases, attorneys will consider the nature of the incident and not the amounts in similar wrongful death cases. This can offer a reasonable method of determining the proper amount to seek. Wrongful death lawsuits can be emotionally exhausting given the complexities of the legal process and the length of a full lawsuit. Having an attorney on your side can help you receive the peace of mind necessary to focus on mourning, grieving, and moving forward. Your attorney will be able to handle the legal process without placing additional burdens on you. For more information about your legal rights and options following the loss of a loved one, be sure to contact our personal injury law firm today. We will work with you to help with recovering damages and holding negligent parties accountable.